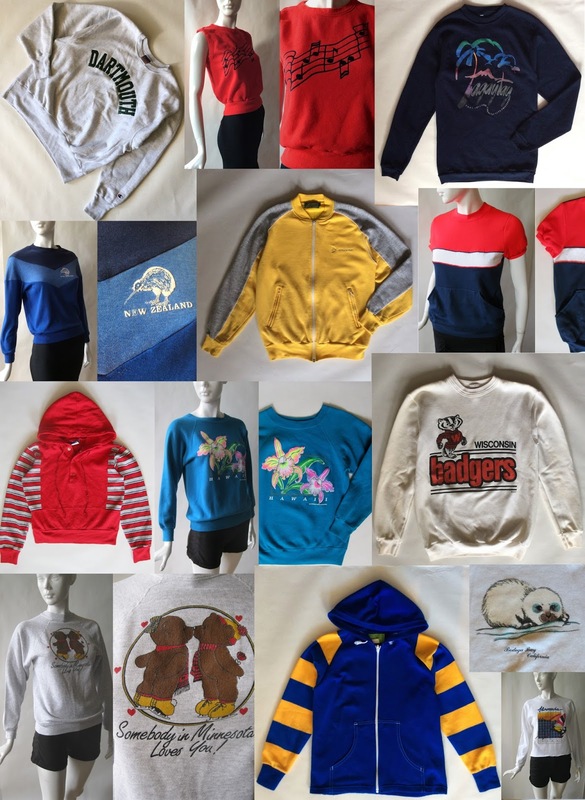 Find your summer night vintage screen print sweatshirts at afterglow vintage! From vintage tourist screenprints (can you find one from your home state?) to vintage college names and mascots, you’ll find that perfect piece for cozying up on summer evenings after camping, traveling, hanging out with your buddies on the front porch, or reveling in your favorite sport.